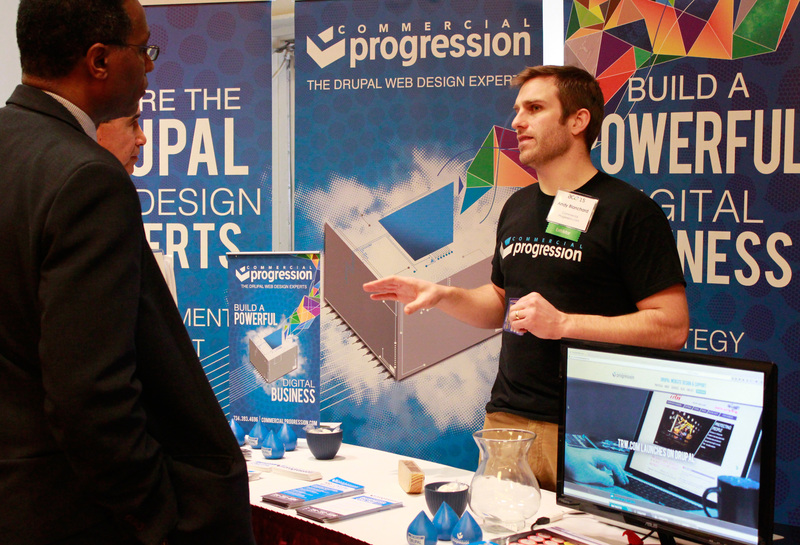 Commercial Progression, the largest Drupal website design and development agency in Michigan, announces their sponsorship of the HighEdWeb 2016 annual conference in Memphis Tennessee on October 16th-19th. Created by and for higher education Web professionals, from programmers to marketers to designers to all team members in-between, HighEdWeb is the annual conference of the Higher Education Web Professionals Association. Commercial Progression has designed, developed, and supported Drupal websites for The University of Michigan, Kettering University, and Western Michigan University, among others. Commercial Progression will have a sponsor booth at the Memphis Cook Conference Center where team members will answer questions about and demo the Drupal open source CMS. HighEdWeb promises to explore the unique challenges facing colleges and universities as they seek to leverage internet technologies to grow their institutions. As sponsors of HighEdWeb 2016, Commercial Progression will be available at their sponsor booth for questions and consultations regarding the Drupal CMS. Attendees are encouraged to schedule a demo of Drupal to discover why over 26% of .EDU universities have chosen Drupal. Existing college and university technology professionals will be introduced to DrupalCare, a proactive support and maintenance service customized for the needs of higher education Drupal websites. "From our work with top universities, like The University of Michigan, Commercial Progression has a deep understanding of the support needs of the Drupal CMS in the modern university, " said Shane. "Our DrupalCare offerings are just what many colleges and schools within a larger university are looking for." 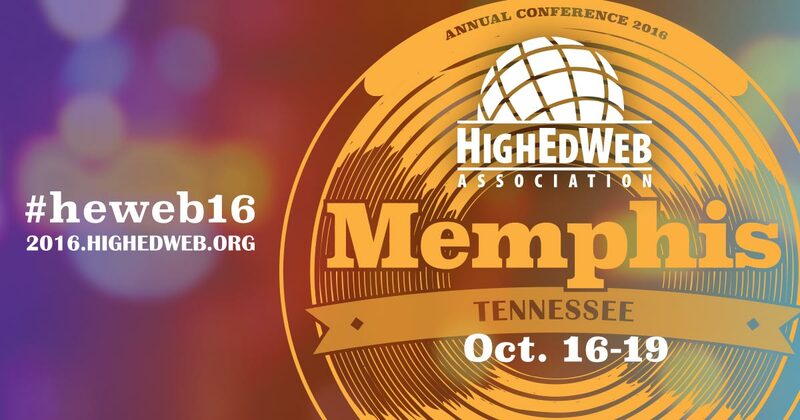 Events and training opportunities at HighEdWeb begin as early as Saturday, October 15th and extend through the closing ceremonies on Wednesday, October 19th. The HighEdWeb conference schedule promises to have learning and training resources for every discipline of higher education web and internet technologies.